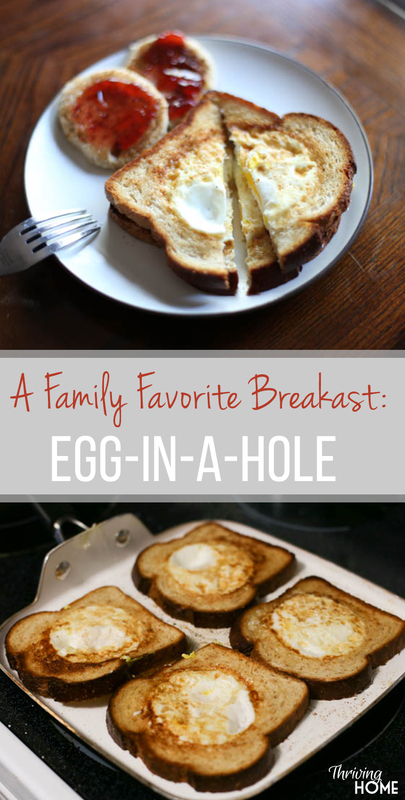 There are quite a few reasons this mama loves a good ‘ol egg-in-a-hole for breakfast. 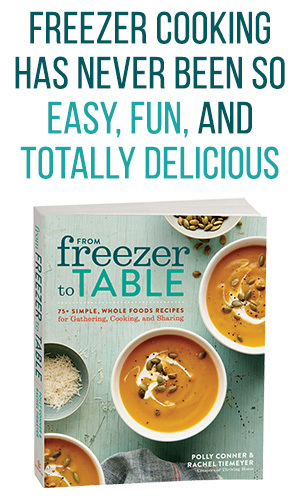 First of all, it’s quick and easy to make. A must for weekday mornings. It’s cheap. 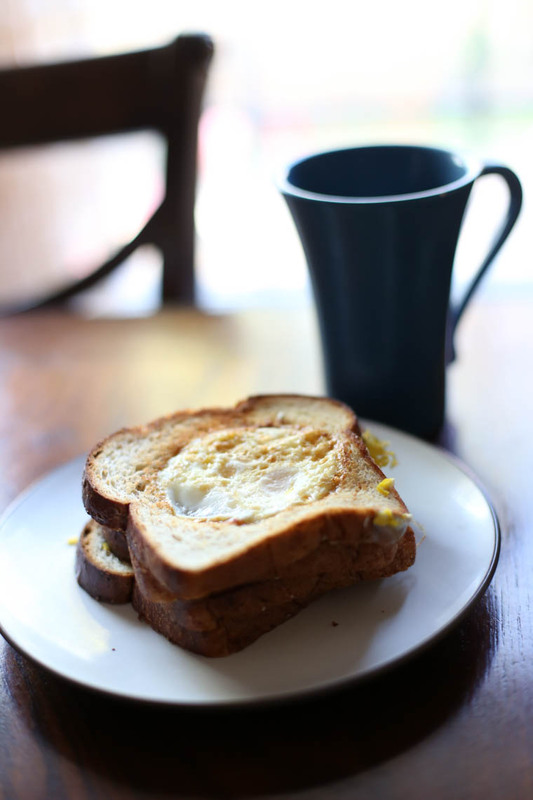 All you need is eggs, butter and bread. It’s got protein. I find it hard to get healthy protein in the morning and I know that a crash will come mid-morning if I only eat carbs for breakfast. 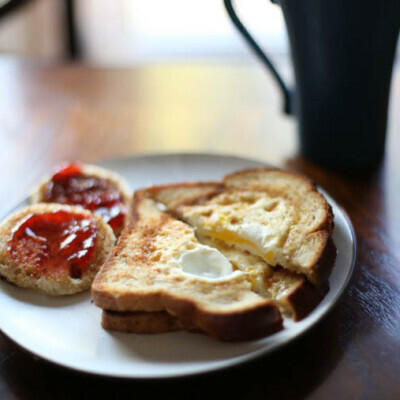 If you use whole wheat bread, it is an entire breakfast of only “real food.” No additives or mystery ingredients. Lastly, my whole family likes it! 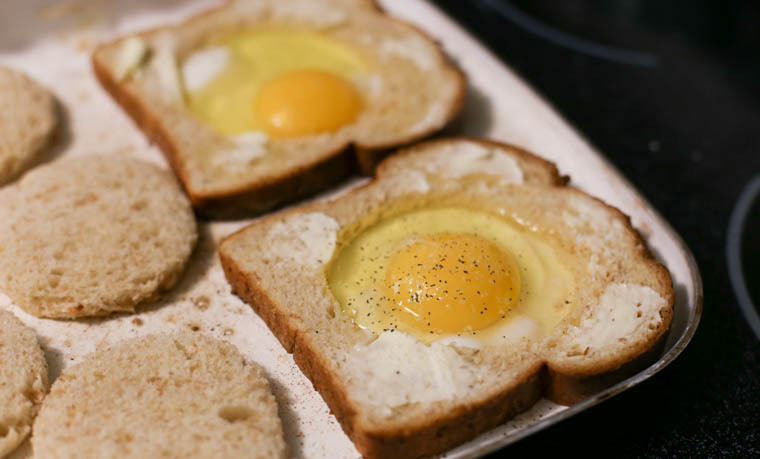 When I ask my four year old daughter what she wants for breakfast she always requests, “Eggs-in-a-hole!” My husband and I really like it as well. 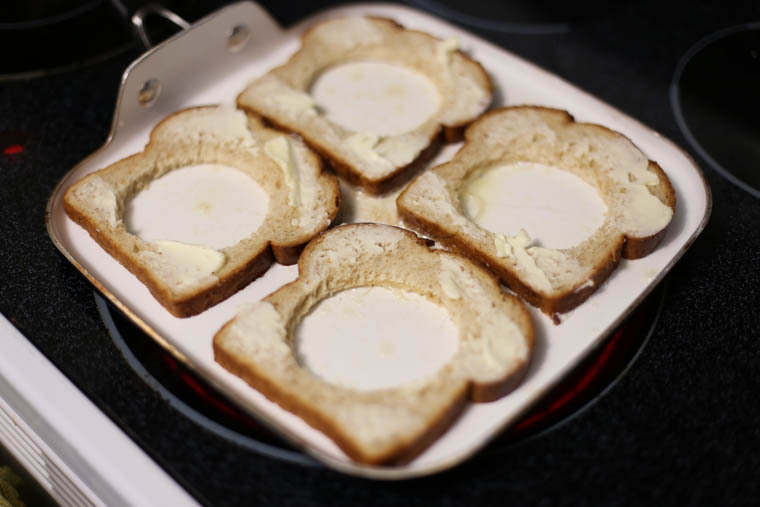 Making an egg-in-a-hole is very simple. 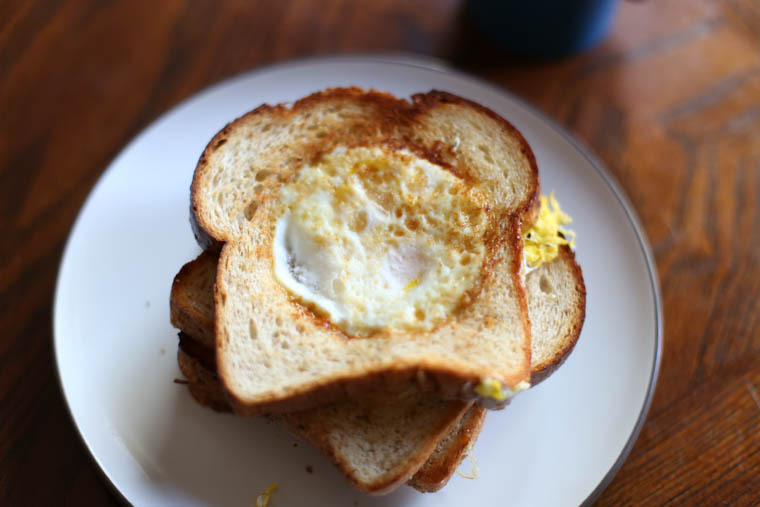 Just fry an egg inside of a piece of bread. 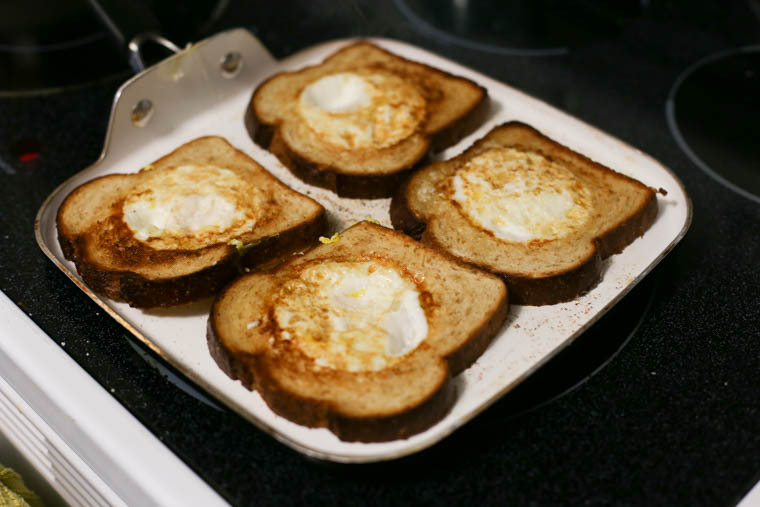 However, since I have made eggs-in-a-hole seemingly hundreds of times, I’ve learned a few tricks that have perfected the process. 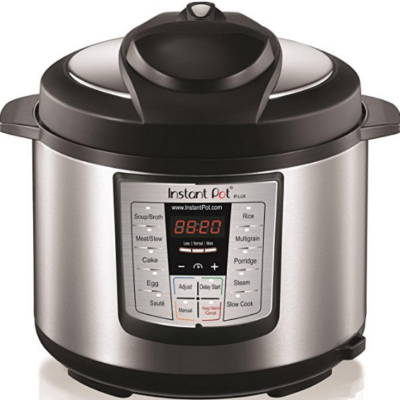 The detailed instructions below are to help you see exactly what I do when I make them but I wanted to make sure you knew it doesn’t have to be complicated AND you don’t have to do it exactly like me. 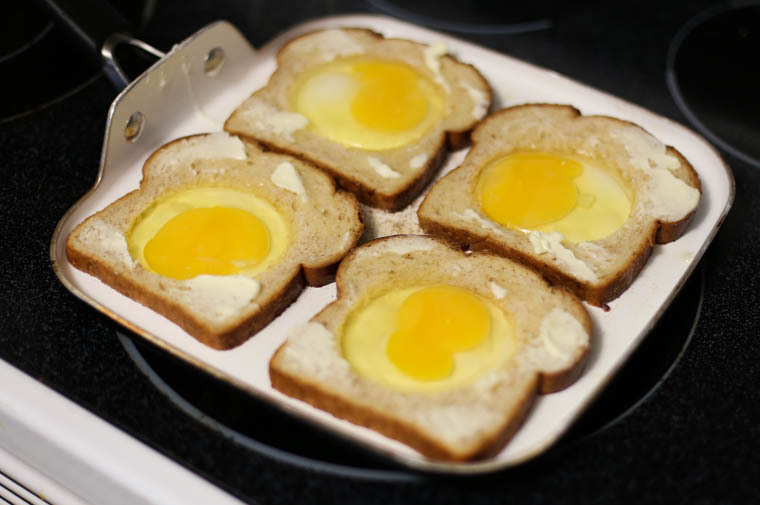 Here is my first egg-in-a-hole-pro-tip. 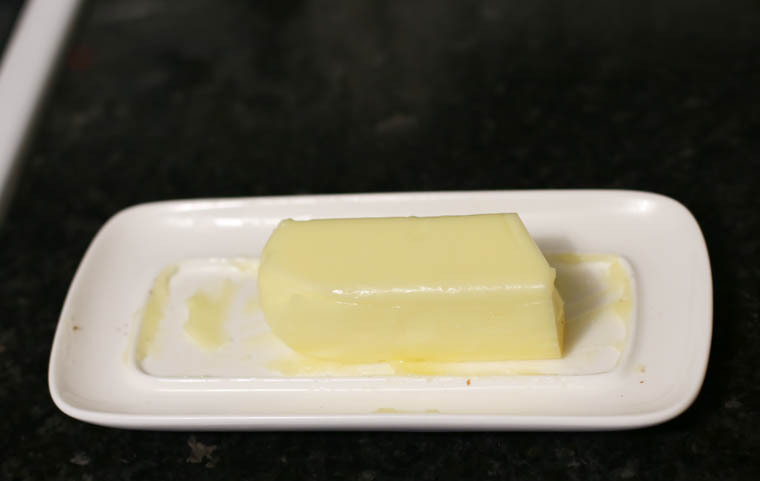 Use softened butter. 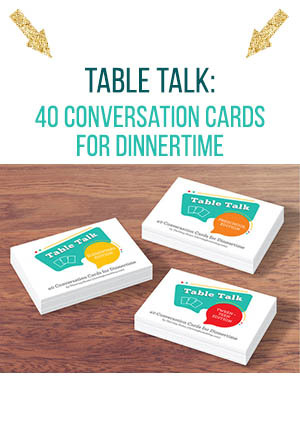 We always have some out on our counter and it comes in handy! 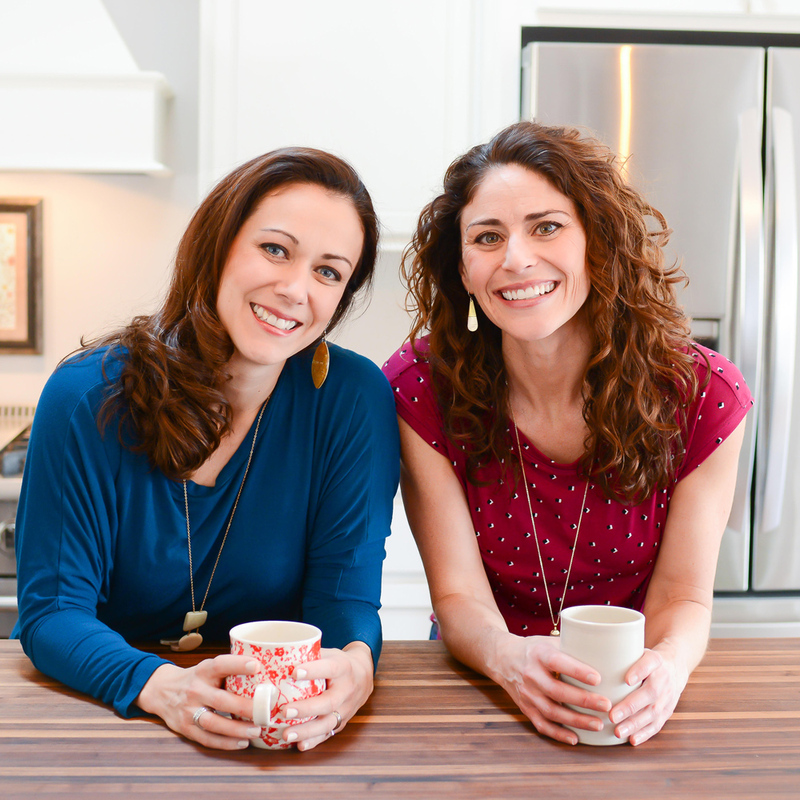 Set your “roundies” (as we like to call them) aside. 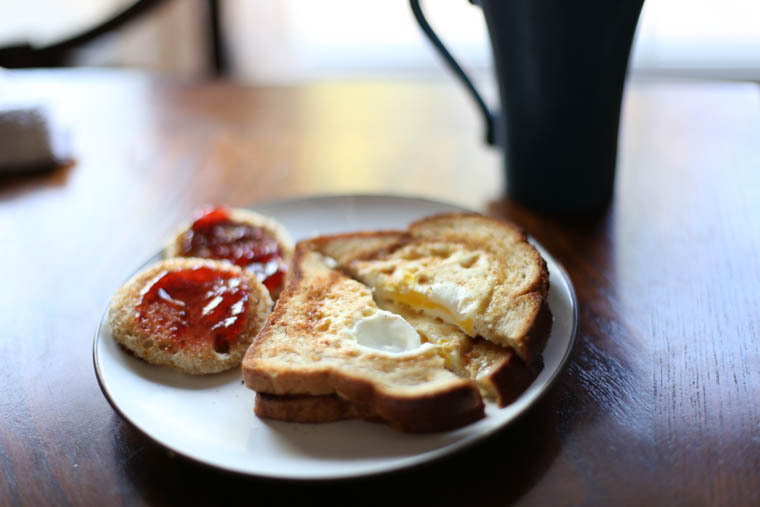 Spread the softened butter on ONE side of your bread. Depending on the size of your skillet or pan, warm 1-2 tablespoons of butter to the point that it will sizzle when you put something on it. Mine usually takes about 5 minutes on medium to get to this point. 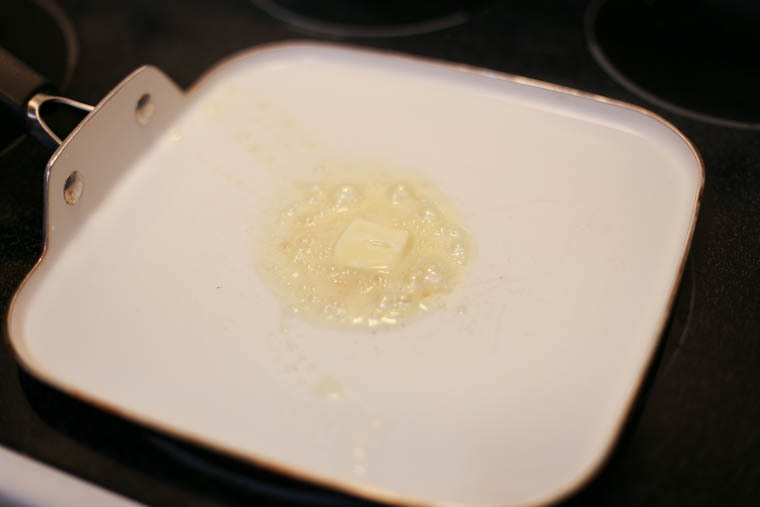 You want to have enough butter to coat the majority of the pan’s surface. 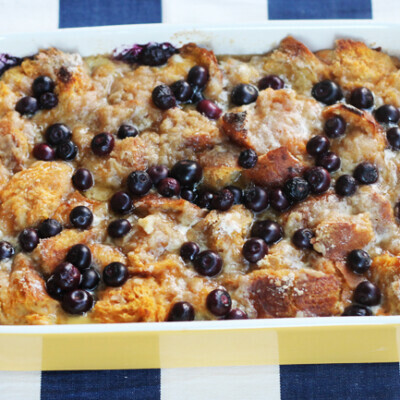 Now, place your bread, butter side up on the pan. It is at this point that you have options. See, I don’t like runny yolk and neither do my kids. So when I make them for us, after I crack the egg, I break the yolk of the egg open and let it spill out. If I’m making them for my husband, I let the yolk remain intact because he likes it a little oozy. After a few minutes, flip and cook the other side to your desired level of doneness. Don’t forget to cook up your roundies as well! If you have extra butter in the pan, use them to soak it up. I usually have to add more to the pan and even to the roundies. 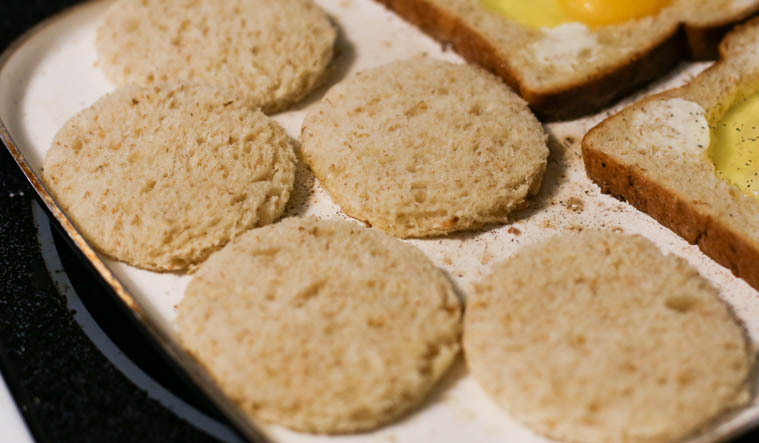 Let them toast on the pan and then give them a flip after a few minutes. 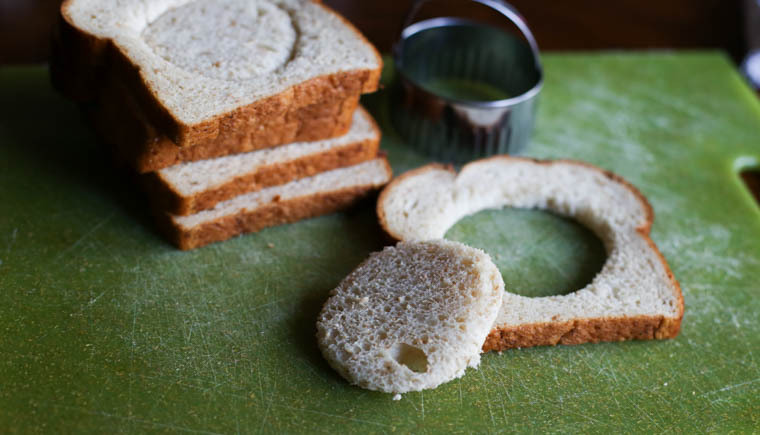 Customize your roundies to what you typically like on toast. I like strawberry jam or apple butter. My daughter likes honey. Some may like cinnamon sugar. 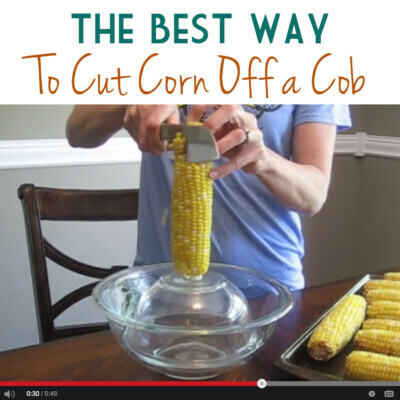 Or you can just be boring and eat them plain. They are still delicious. It’s up to you! That’s it! Told you it was super simple. 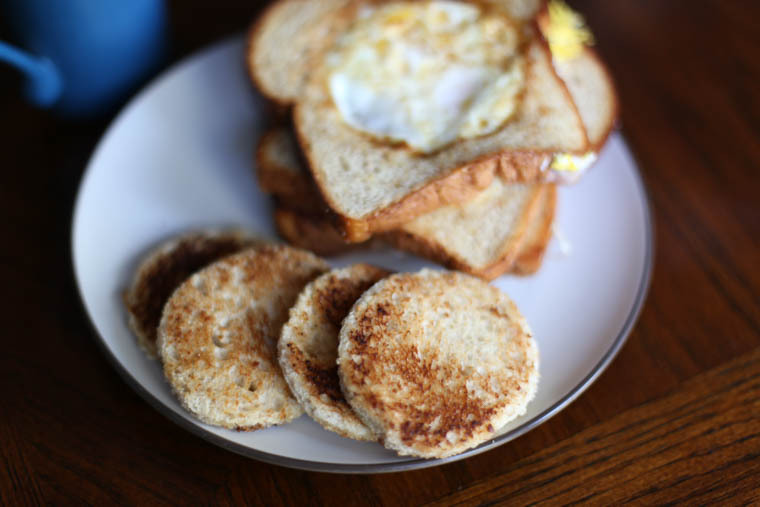 A cheap, simple and easy breakfast idea that the whole family will enjoy. 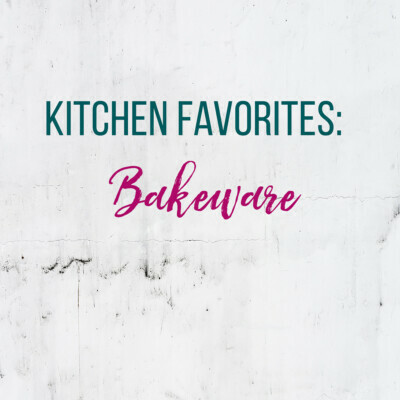 Try these and they’re sure to become your new family favorite. 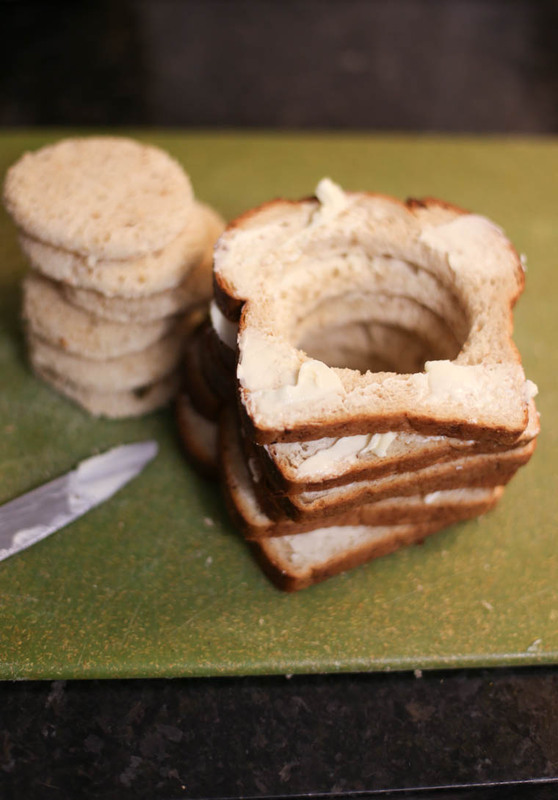 Using a biscuit cutter, remove a circle out of the middle of a piece of bread and set it aside. Warm 1-2 tablespoons of butter in a skillet. Place bread on skillet, butter side up. Crack an egg into the middle of the circle. Sprinkle with salt and pepper and let it cook a few minutes on each side. Repeat the process with the circles you cut out. My son had this at a friends house and asked if he could learn how to make it (he’s 9). 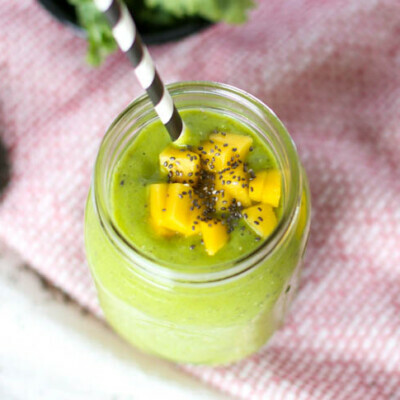 This recipe was so easy for him to understand and turned out perfectly! Thank you! Very cool! 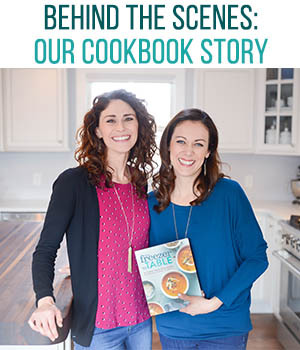 Love hearing that your son was inspired to cook by one of our recipes, Amy. Thanks for sharing.